Fast and Furious 7 – Let’s get to work! This scene is so crazy! 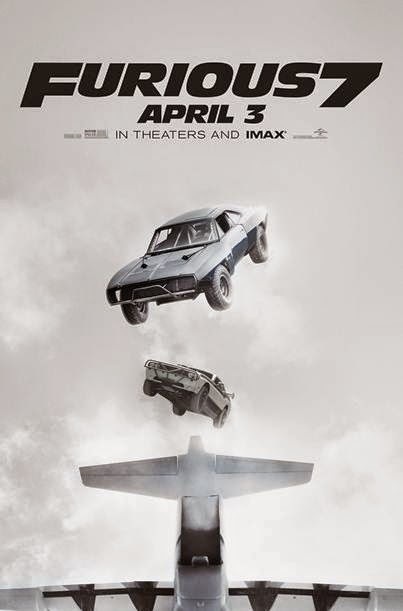 This new installment in the Fast and Furious movie franchise is going to be damn awesome! Can’t wait to see it!